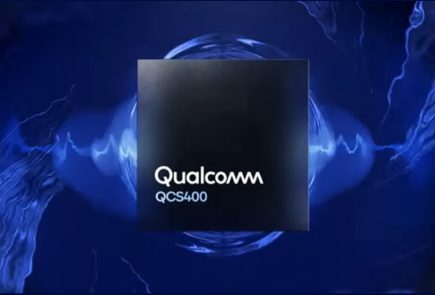 American chipmaker Qualcomm, will launch their highly anticipated Snapdragon 8150 SoC on December 4th. 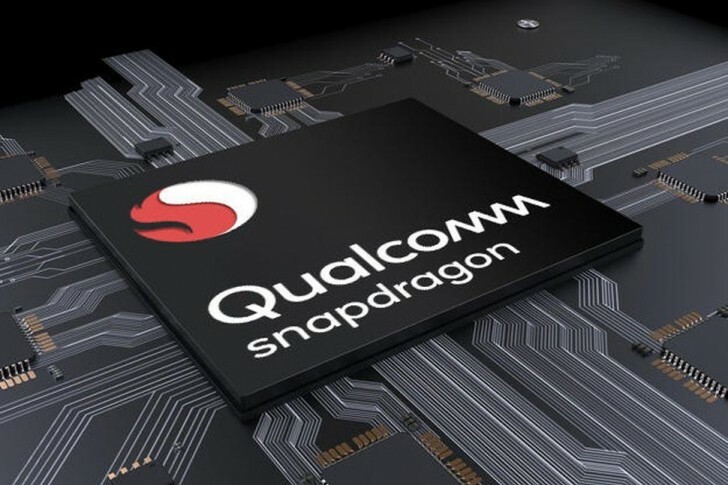 It will be the successor to the Snapdragon 845, which is present on devices like the OnePlus 6T & the Google Pixel 3. 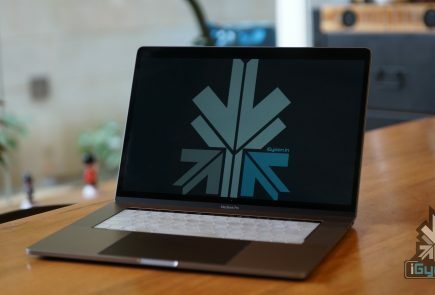 It will be manufactured using the 7 nm FinFET technology which theoretically will result in a better battery backup and improved performance. Other companies including Apple and Huawei are already offering 7 nm processors on their current smartphones. The Apple iPhone XS and iPhone XS Max feature the 7 nm A12 SoC while the Huawei Mate 20 Pro features the 7 nm Kirin 980 Soc. 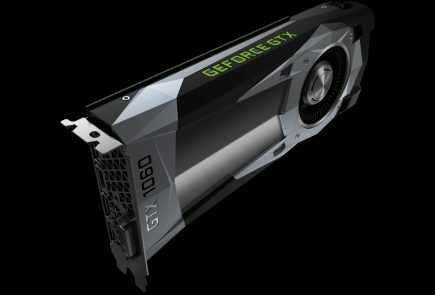 Till now, the details about the innards of the processor were unavailable. But recently a famous twitter leaker Ice Universe has shared some key details about it. The tweet was posted by Ice Universe who is a trustable source as his past leaks have mostly turned out true. The post also reveals that the Snapdragon 8150 comprises four Kryo Gold cores and four Kryo Silver cores. Three out of the four Kryo Gold core’s have 256 KB of L2 cache and a maximum frequency of 2.419 GHz. 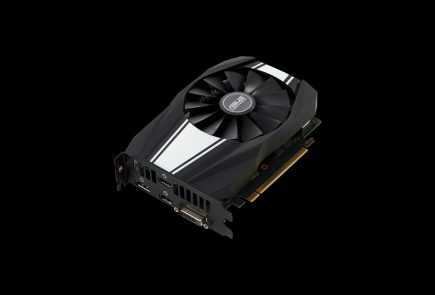 While the fourth core has 512 KB of L2 cache and a turbo clock speed of up to 2.842 GHz. In comparison, each of the four Kryo Gold cores of the Snapdragon 845 has 256 KB of L2 Cache. This additional 256 KB on the fourth Kryo Gold core of the upcoming processor will result in faster processing power. 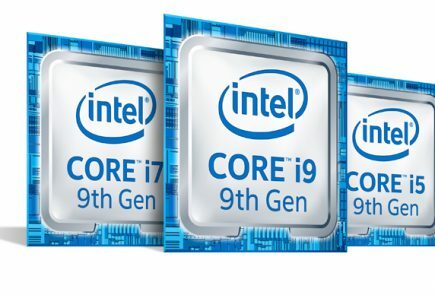 The remaining four cores of the 8150 SoC are comprised of Kryo Silver. Each Kryo Silver core has 128 KB of L2 cache memory and a max clock frequency of 1.786 GHz. 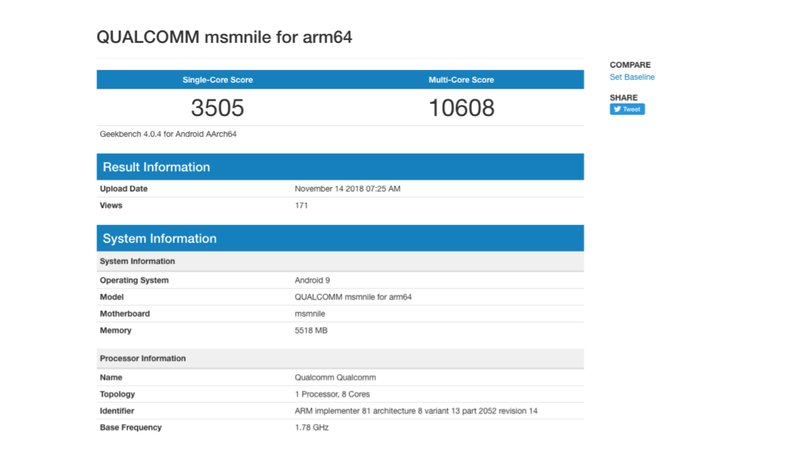 The Snapdragon 815o has already been spotted on Geekbench. It gets a single core score of 3505 points and multi-core score of 10608. 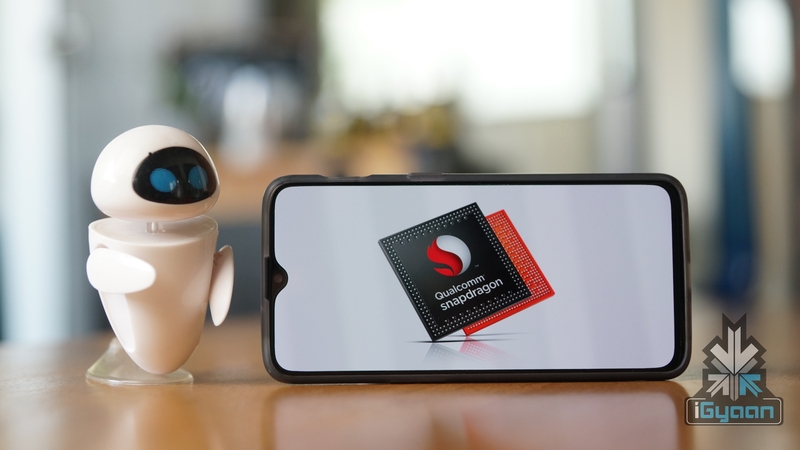 This makes it the fastest Android chipset, even faster than the Huawei Mate 20 Pro. The Kirin 980 on the Mate 20 Pro gets a single-core score of 3390 and multi-core score of 10318. All in all, the upcoming SoC will be an absolute beast.